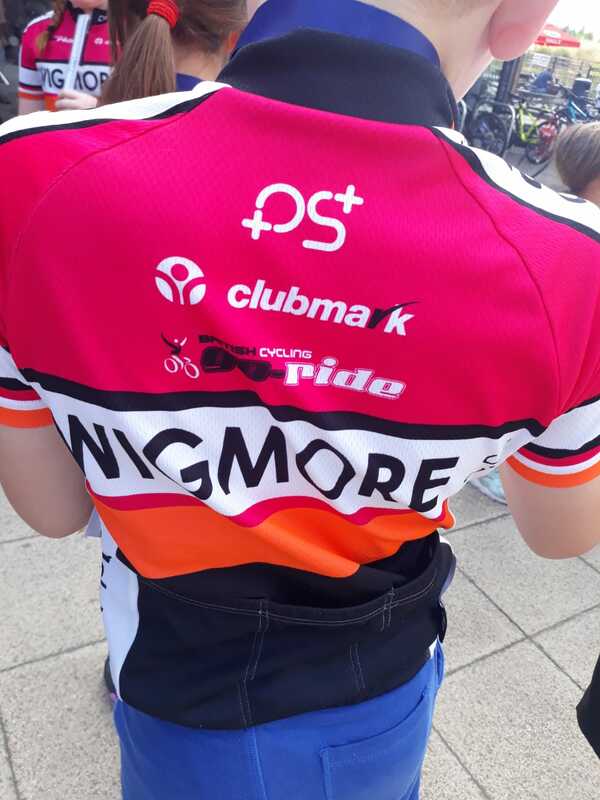 Wigmore Cycling Club Go-Ride is the young peoples part of Wigmore Cycling Club, which dates back to 1948. The Go-Ride club was created out of the former Medway Youth Cycling Club, Victory CC, in April 2010. 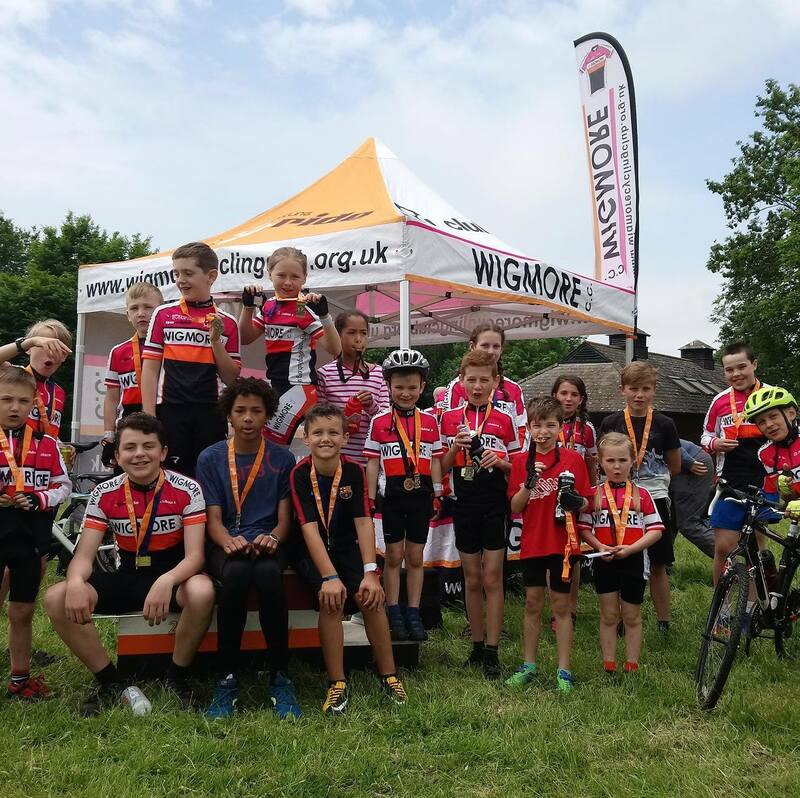 Wigmore CC has many qualified British Cycling Coaches, who run structured coaching sessions for riders aged 8 to 16 years-old on Saturday mornings during school term times. Our base is at the Howard School, Derwent Way, Rainham, Kent ME8 0BX. As well as running traffic-free coaching sessions covering basic and intermediate techniques, we also take our young riders out on rides in the local area. 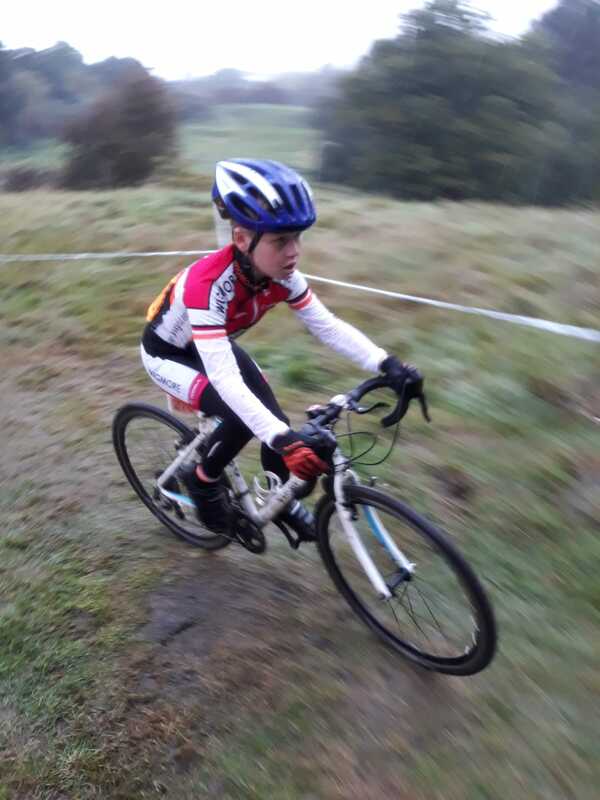 There are mainly off-road rides for younger riders, where they get the chance to try out their skills on local trails and woods, and also some road safety work on quiet roads. For older riders we run road rides to build fitness, stamina and technique. Participation in road rides is at the coaches discretion and not encouraged until we think riders are ready. We meet at 09:30 for registration, and sessions start at 10:00 on Saturday mornings. 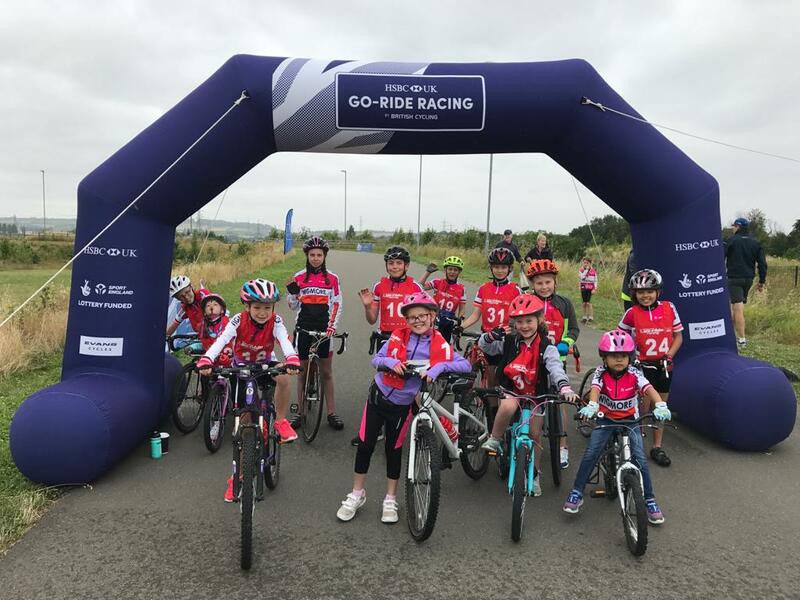 We encourage all types of cycling, whether for fun or for sport, and will always support children who want to race for the club. For more details use anyone on the Contacts page. Riders should bring a drink, a snack and a spare inner tube. They should also wear suitable clothing for the weather conditions on the day. We still ride in the wet and cold! The club owns a fleet of bikes and helmets for new riders to borrow for sessions (for a small fee) if they do not have their own. The small fee is to cover maintenance costs. Hiring bikes is at the coaches discretion. Kids are free, of course, to use their own bikes! 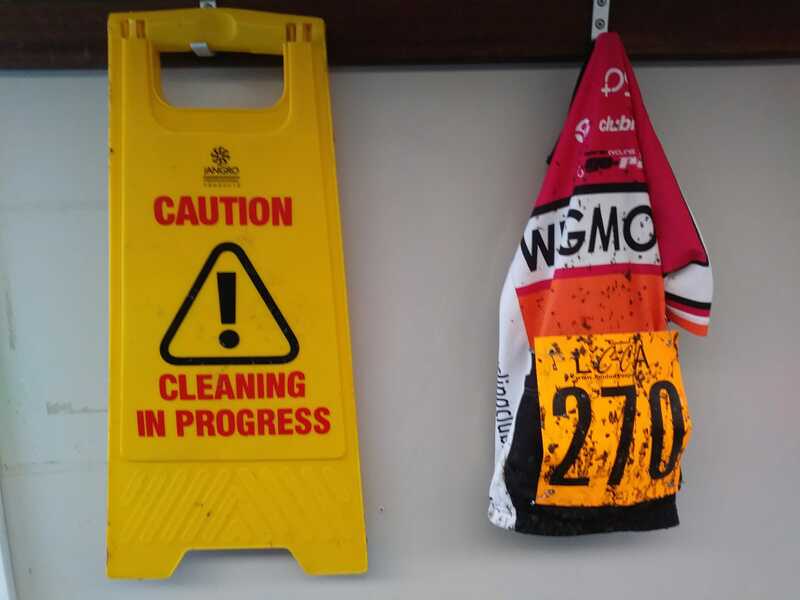 All bikes used must be in a safe and roadworthy condition, and bikes will be checked before each ride or coaching session. WCC Go-Ride is a Sport England Clubmark accredited club. This means we are recognised as one of the best sports clubs for young people in terms of following best practice, and providing fun and safe activities. All of our coaches are fully trained, are covered by British Cycling insurance, and are also DBS checked. The club also has welfare officer(s), to deal with any issues that may arise with young people or vulnerable adults. Please get in touch with the welfare officers if you have any concerns regarding club activities, riders or volunteers. The club are always looking for new volunteers to help us at sessions or on rides, or contribute to the running of the club. If you are interested please get in touch and we will get you involved, in whatever way you feel you can help us. See you soon at WCC Go-Ride. * Riders aged 6 and 7 years can come to WCC Go-Ride sessions on discretion of coaches, and if accompanied by a parent. Riders under the age of 8 are not encouraged to come to club rides, and will only be taken off-site at the discretion of club coaches and ride helpers.